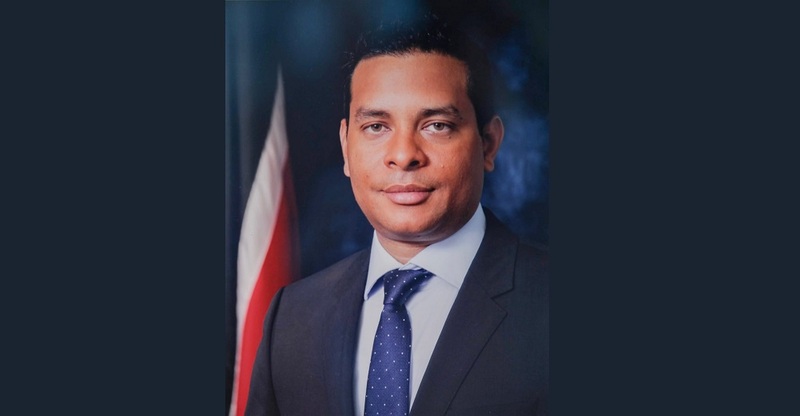 Tourism Minister Randall Mitchell has expressed regret for the loss of life in Sunday night’s shooting incident at the NP Service Station in Maracas. 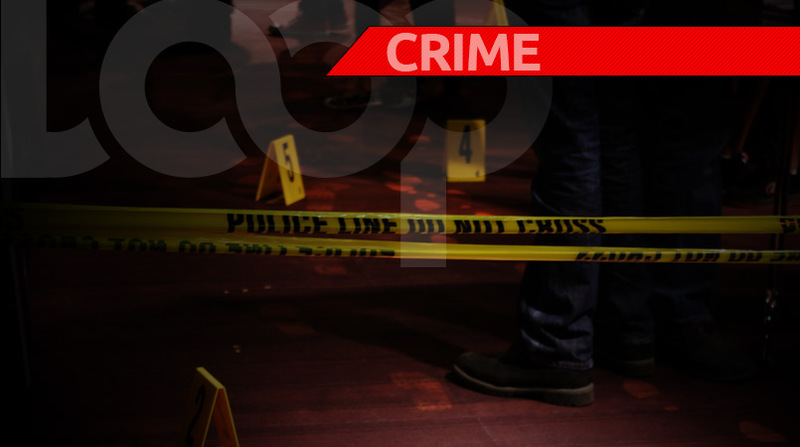 26-year-old Kiedon Williams of Gonzales, was killed while liming a short distance away from the Maracas Beach Facility. 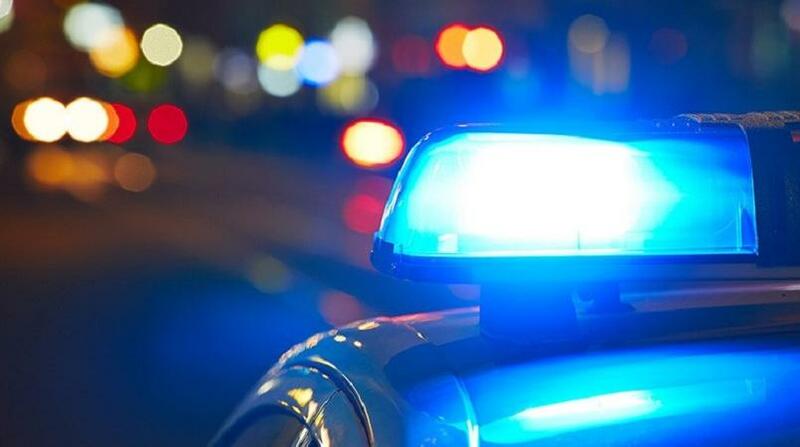 The 26-year-old victim was gunned down outside of the usual operating hours of the Maracas Beach Facility which are; Monday to Thursday 8 am to 6 pm and Friday to Sunday and public holidays from 8 am to 8 pm. Police are continuing their investigations into the killing.